It is key for any business to understand who your target market is. Everything from the way you price your product to the way you market it will depend on who you are selling to. An easy way to begin would be by talking to your friends about your concept; ask them what they think about the product or service you plan on offering. Brainstorm with your family. You should also do some market research and I personally used a free online tool (Zoomerang), which helped me do a quick survey of my target audience. When creating the survey, remember to keep most of the questions multiple-choice and close ended (yes or no). This makes analysis of the results easier and also prevents misinterpretation of the questions. Keep your survey short and sweet while ensuring that you have covered your concept and competition in enough detail. Writing up your product or service idea crystallizes your thoughts. 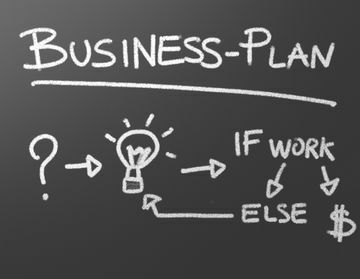 Sections of your plan should include market opportunity, product/service, business vision, competition pricing, marketing and cost structure/financials. Try and size the market opportunity by doing your research. For example, if you want to sell diapers, try and size out the market for diapers in revenue terms. Data on some markets are more easily available than others; for some you might have to do some “finger in the air” exercises and come up with some guestimates. Alternatively, understanding your competition and their revenues will give you a good estimate of the market size. 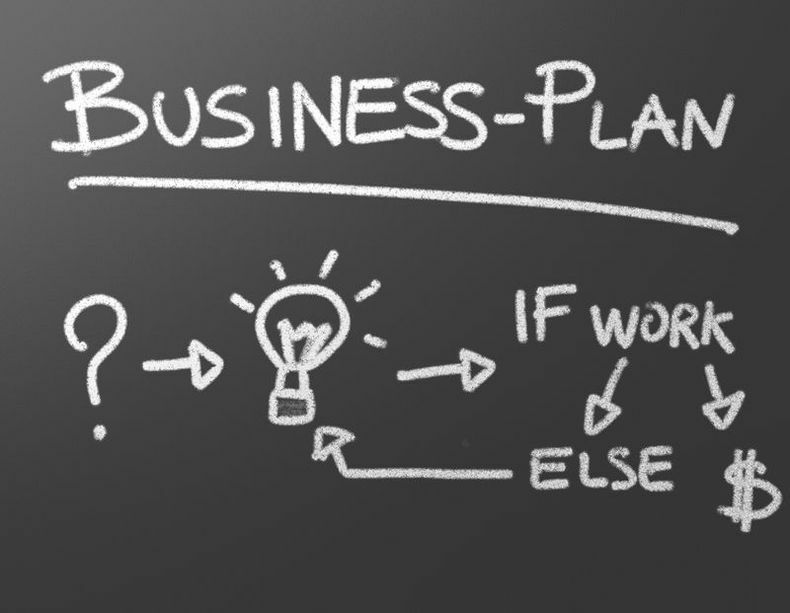 Each of the above mentioned sections of the business plan warrants a lot of thought, which would ultimately differentiate your business from others that are out there. “Keep friends close but enemies closer.” Understand who else is out there who provides a similar product of service. This will help you better differentiate yourself to your audience. You can also learn a lot from someone who has been doing something similar to what you plan on doing. Having a lot of competitors in a certain market might signal that while there might be initial profits but over time profits will decline because of over-supply. If you are trying to service an unmet demand, you should also try and understand why is there no one currently providing those services. Is it too hard to do? Has someone tried it unsuccessfully? Ensure you understand your setup costs and whether or not you can self-finance them. Try and understand sources of finance available to you friends, family, bank, start-up loans and when at different stages of your business you might need additional help. How long do you plan on running the business for? Will you be working with a partner or on your own? Especially important when working with friends is to have a partnership agreement and ensure you understand what happens if someone decides to end the partnership. What is your ultimate goal? Would you like to sell the business to someone else? I had a friend who ran a franchise and when it came to selling it was very hard for her to do so since the original franchise agreement she made it impossible for her to find a qualified buyer. Ensure that you not only understand the legalities but also the operational consequences of starting your business. Understand the variable that will drive your business model. All financial models have a revenue side and a cost side. The revenue side will be given by price/fee of product and volume. The cost side should include costs of running day-to-day including rents, wages and other overheads. In addition, while starting out, you will incur setup costs. A realistic monthly forecast of revenues and costs against which you can track your performance is recommended. There are businesses that turn profitable soon after set-up and others take longer. Do not be disheartened since every business has a different profile. Your business model might need capital injections at different stages of growth and it is prudent to try and figure this out as part of your financial model. How do you plan on selling your product/services? If you are selling a product online, how do you intend to do it? When approaching other companies to market your products, you must have a presentation that details your company, vision, competition and pricing. If you are service provider like me you have to essentially promote yourself. In either case you should have a webpage and also chalk out a social media strategy. 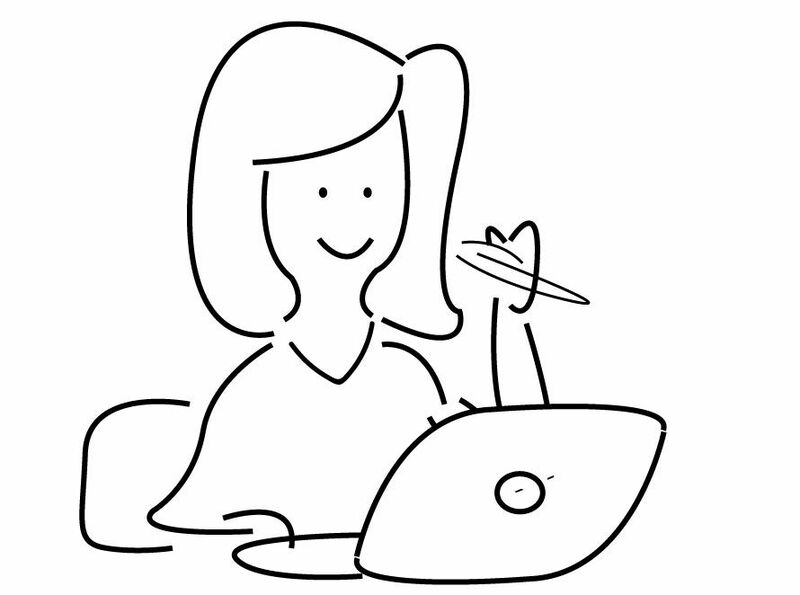 I also have a blog with which I try to engage with my audience. Write up a tag line. It should be something that describes your business in one or two simple sentences. This will help you at times and moments when you are out at a networking event and have to talk about what you do. This was originally published in June issue of H Edition, London. I am a working mother of two with a keen interest in entrepreneurship and empowerment. Born and raised in India, I now live in London and work with women from all over providing them with business start-up and development advice. My clients have ranged from consumer services/retail to education and I have also provided career mentoring to women. I started my career on Wall Street, New York and worked in companies such as General Electric, Marsh & McLennan and Aon before starting my own consulting business Empower. You can find more about me on www.empowerbizsupport.com. I love what I do and help people find and develop their passions.